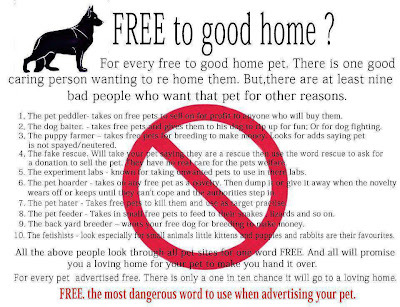 Craigslist has become a popular tool for re-homing pets. 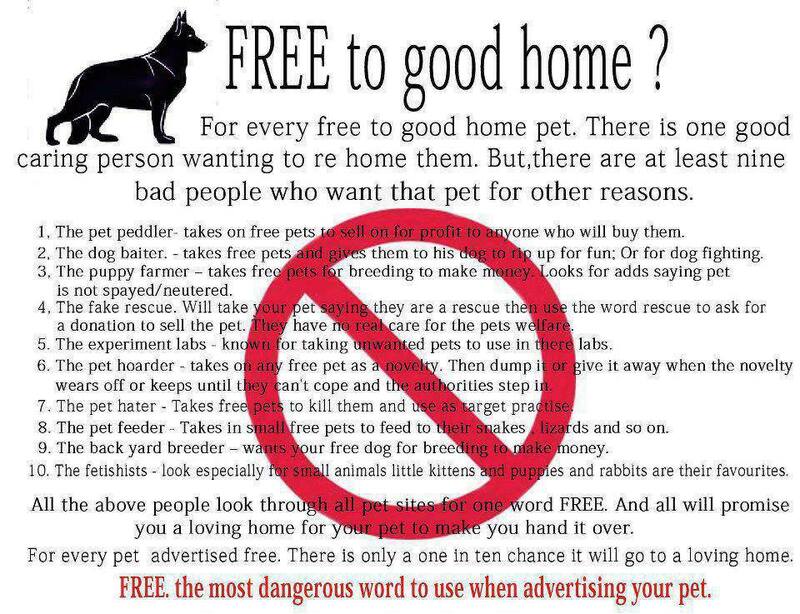 Unfortunately so many pet owners do not understand the consequences of giving a pet away for 'free'. People collect free dogs and sell to research, dog fighting groups, breeding farms (especially if not altered), etc... 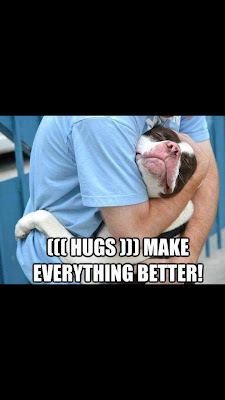 Charging an adoption fee is like giving your dog an insurance policy. This is a terrific video! Great work with Maya, she seems so happy and confident! Maria it is so AWESOME to see Maya in action!! Thank you for making that video of her! Today is my sweet fur-baby Lola's 6th Birthday!! She was a puppy mill rescue out of Florida. We got her when she was just about 4-5 months old. Lived in a cage. You'd never know it - she's such a spoiled diva! Her and Porter had homemade meatballs with their dinner & peanut butter "ice cream" for desert!! Anyway, Otis is being awesome - the dogs are all getting along and we're are thrilled to have him and so thankful to be a part of this organization. Here is my previous foster girl, Bella Boo. She was adopted on June 4th and is living large with her new family. 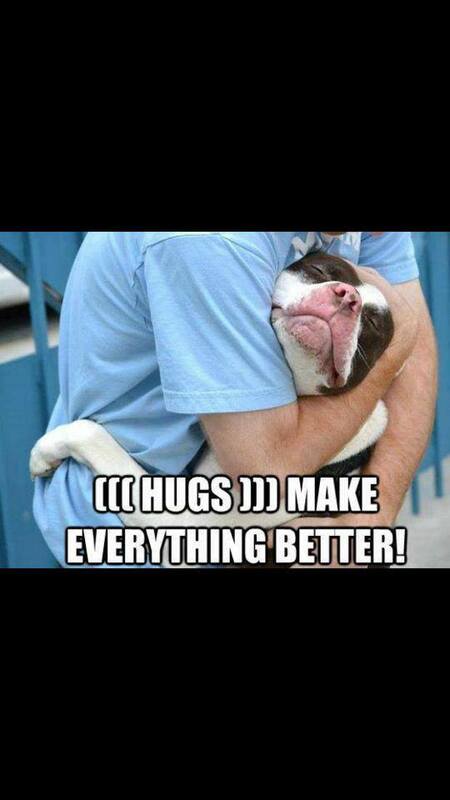 They say that she is a total love bug and they are in heaven!!! Webster has been in Teterboro Shelter since late June. Apparently he was a stray. NEBTR was trying to get him out and into foster care. Webster is approximately one year old. He is up to date on all shots. Webster is also neutered. He is super sweet so far. Happy to be out of the shelter and comfortable. We are happy to have him! ! Charo Evangelista was kind enough to pick him up today and transport him to me! 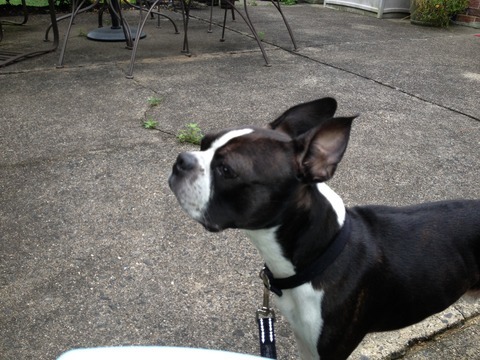 Special thanks, Justine, for taking this beautiful boy into your home and heart! "Webster is safe and at home with foster mom Justine. He is a handsome boy and very sweet. "I wanted to let you know that Sam passed away June 24. He had a series of seizures and did not recover. While I miss him tremendously, I have many fond memories to look back on. 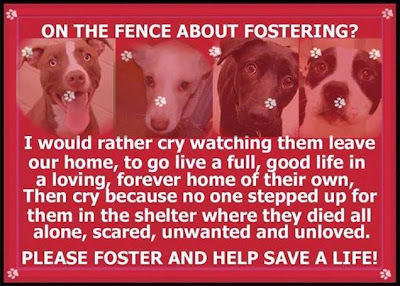 I'm not ready to take on another companion, but based on this experience will most certainly adopt again (likely another old man dog) at some point in the future." She wants to thank Carolyn McCarthy sincerely for bringing Sam into her life and for all the work she does to place dogs where they'll be safe and cherished. Sweetie was given up due to divorce and was living in a hot trailer alone. A nice woman took her in and looked to NEBTR for help. Lisa Vaughan picked her up and says that she is a peanut, maybe nine or ten pounds! She’s a spirited little girl, though, who does not like other dogs. This little girl has had many guardian angels to make it this far. Mazy going for a ride in her stroller. Elaine says, “If you could see her on the days that she actually walks on the leash I'm so proud that I could cry. I also got her a stroller and she loves to take a walk with the other dogs in her stroller on days that she can't do the leash My mother found a place that sells doggie strollers I was so surprised but it works very very well"
Elaine says, “I have worked hard with mazy to help her learn to walk on leash but somedays she just can't manage it , and she is so happy to lay in yard and nap and look around , it was breaking my heart that she couldn't !" “I just wanted to publicly thank NEBTR for coming to our , and Mazy's need! My husband and myself adopted Mazy back in September and she has really done well considering her special needs , Mazy is severely brain damaged and a lot of people have really shown sincere love and concern for her . he has worked very hard learning to walk on a leash and adjust to wearing a harness... In desperation I humbled myself to ask for help and NEBTR really came through !! Mazy has a lovely pen for the yard and my mom was nice enough to lend me the money to purchase a rubber floor so she will be comfortable laying inside and is easy to clean everyday and also I purchased a uv and heat blocking shade that I fashioned as a roof , she LOVES it !!! She is so happy and comfortable in there and she even enjoys the company of Walter and Lola in her little palace !!! NEBTR has also helped me pay my mom back the funds she lent me to create Mazy's pen ! When they told me they were going to help me I literally cried ! I could not be more thankful ... It really means so so much to myself and especially Mazy ! And as a side note , one of the first days that Mazy made it all the way around the block , she caught the attention of a woman driving through the neighborhood , the woman pulled over and asked if she was a Boston Terrier and also asked if she could pet and hold her a minute as she had just lost her Boston of thirteen years only two weeks ago. He's here and wow, what a dog! He's amazing, sweet, and a total snuggler. It's been less than 24 hours and we're probably still in the honeymoon phase, but he seems like such a sweet boy! 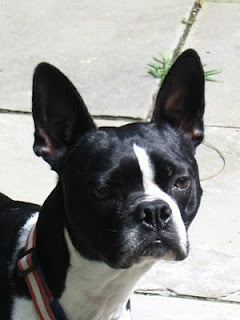 We do see some challenges with integrating the pack but more from the perspective of our cranky Boston than from him. 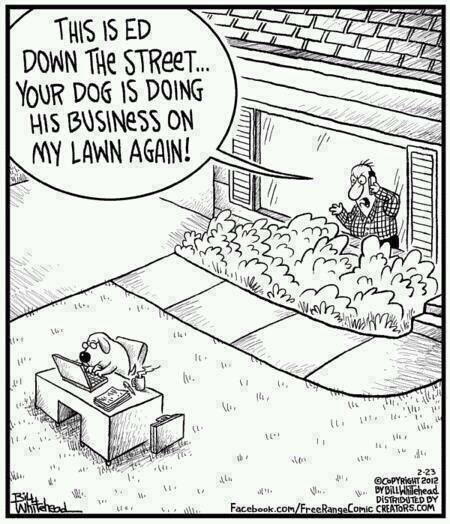 We are the leaders of our pack though and we're reminding our pups of that, being especially diligent! In the meantime here are some pictures! We believe that he's Boston/Boxer mix. Initially through pictures we thought pit but his body frame is way too slight and in person we both immediately knew he had boxer in him! 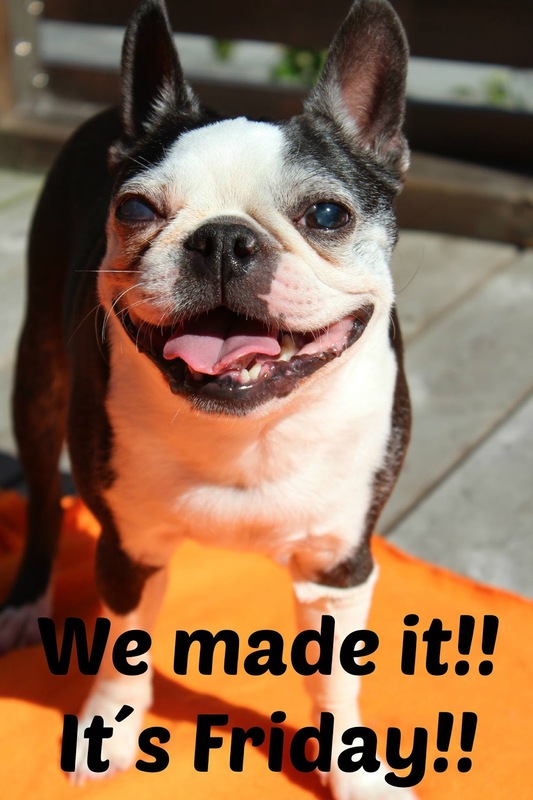 Thank you for all the love and support we've gotten so far - you're all doing such amazing things to help these Bostons - it restores my faith in humans! Thank you so much for caring for Otis Sarah!